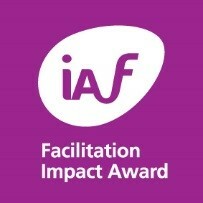 Facilitation	Processes or skills by which a (independent outside) party supports → meeting(s) of participants to move toward improvement or resolution of a → problem. Usually more than two parties are involved. 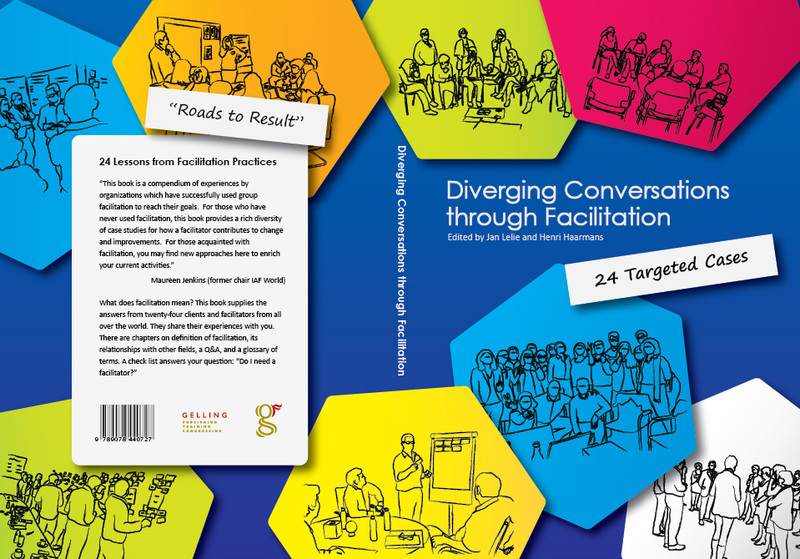 Facilitation can operate at many levels, from providing → meeting space to active intervention as a → mediator, → moderator, → chair, → coach, counselor, → MC, manager, teacher or → trainer. 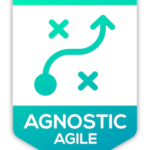 Supporting parties to set ground rules and designing agendas for meetings, promoting better communication between parties, and analysis of the situation and possible outcomes—in general, helping the participants keep on track and working toward their mutual goals. It may also mean helping them set those goals. It is procedural assistance provided to enable → participants to → communicate more effectively and move towards agreement. If you want to know more, please buy our book or download the Glossary of terms on facilitation.